an unforgettable summer in the Czech Republic, learn English with native speakers and make friends from all over the world. Additionally to all these benefits, most importantly, participants can learn from first-class dance masters in the heart of Europe. If you are an active person who already has a dancing experience or just wants to start and learn from the beginning, this program is for you! clips and clips and concerts. Another partner of the program is Daily Fitness. It is the biggest and ultra modern fitness center in the centre of Prague. Daily Fitness is located in the magnificent building of the New Kolovrat Palace. The total area of the center is more than 2500 m2. Each zone is located on a separate floor (cardio-zone, gym, hall for group classes, dance hall and martial arts zone). Streetdance: a mix of popular styles, such as Hip-Hop, Hype, Funky. Insights into the streetdance gives students an ability to find and create his own style. Breakdance: currently is one of the most trendy directions. 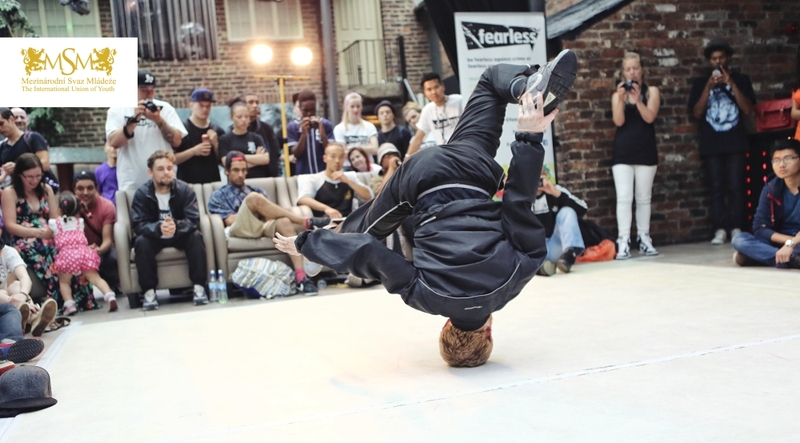 B-Boys and B-Girls compete in dance battles, dance and enjoy the atmosphere. Housedance: a style that is based on expressive movements and steps. Students will be able to learn the most important steps of this style: Jack, Jacking, Footwork and Lofting. Dancehall: a new style that appeared because of the reggae music. Dancehall-style dancer works with the body in a completely different way. This dance is very dynamic and provocative. of Break-Dance. Moreover, each participant will be able to reveal his talent and natural inclinations. We guarantee an individual approach, regardless of the age and experience of the program participants. Why you should chose the Summer Dance School in Prague? The ability to combine effective English learning with the dance training. Effective and interactive learning of the English language with native speakers. 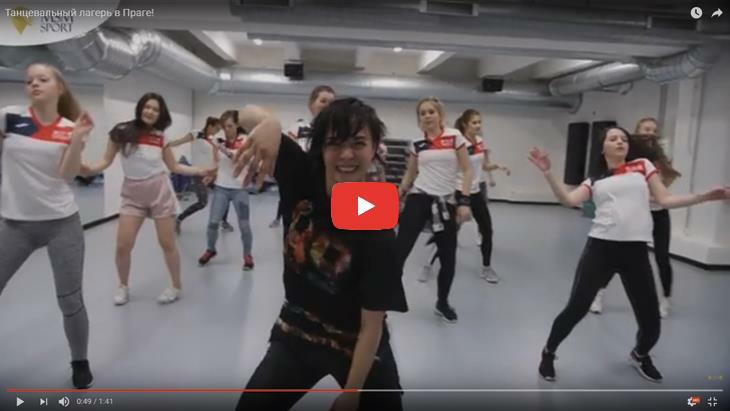 Dance lessons with “Prague Breaking School” – one of the best dance schools in Prague. Unforgettable time in the heart of Europe – magnificent Prague. The ability to bring yourself into an excellent physical shape. Ability to meet with the best dancers in Europe. Unique opportunity to develop your talent and show your personality. A great choice among possible dance styles. Intensive trainings 4 times per week, 2 hours per day. Sport clothing (shorts, T-shirt and bag) from Nike and Joma. Certificates from Academy of MSM and “Prague Breaking School” after the end of the program. Participants of the program accomodate in the student residences such as Villa MSM (U Svobodarny), Dejvice, Orlik and Masarykova kolej. Living conditions are similar in each dormitory. Photos of all the residences are available in the photo gallery on the official webpage of MSM. “International Union of Youth” prepared an excellent summer vacation for young and motivated people that includes training, learning in the combination with the entertaining activities. Guided excursion to the sightseeing such as Prague Castle, Charles Bridge, etc. Come to dance in the heart of Europe and spend an unforgettable summer with MSM!